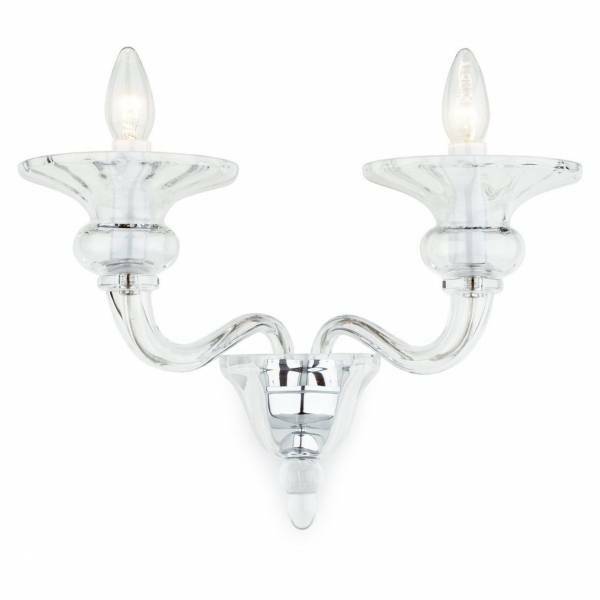 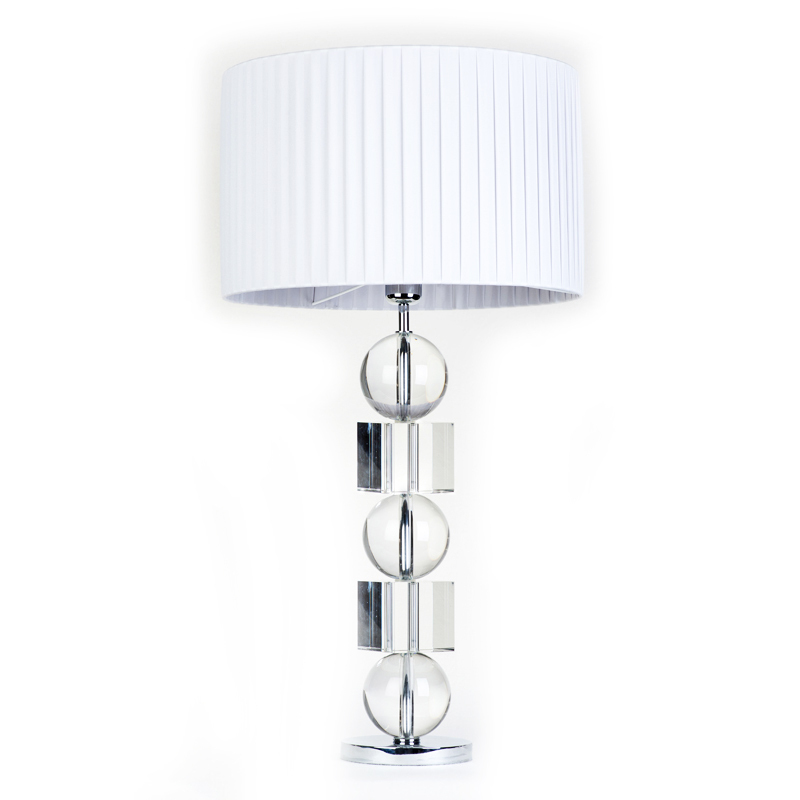 Accessories give rooms the finishing touch. They are like little sweets to sugar up the ambient. 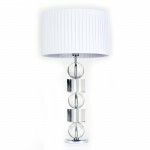 By choosing the right accessories, we can liven up the space and emphasize individual pieces of furniture. 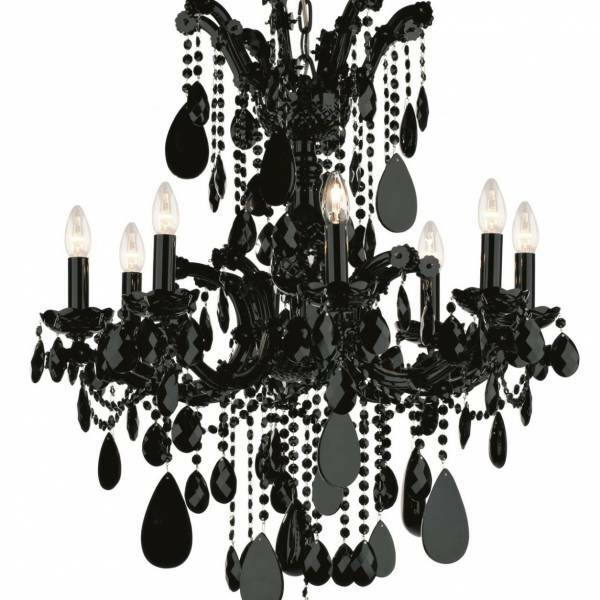 Stilles is exclusive representative of crystal chandeliers, wall and ceiling lights of Czech manufacturer Preciosa Lighting. 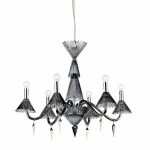 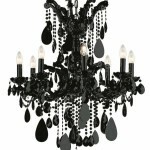 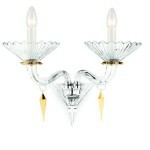 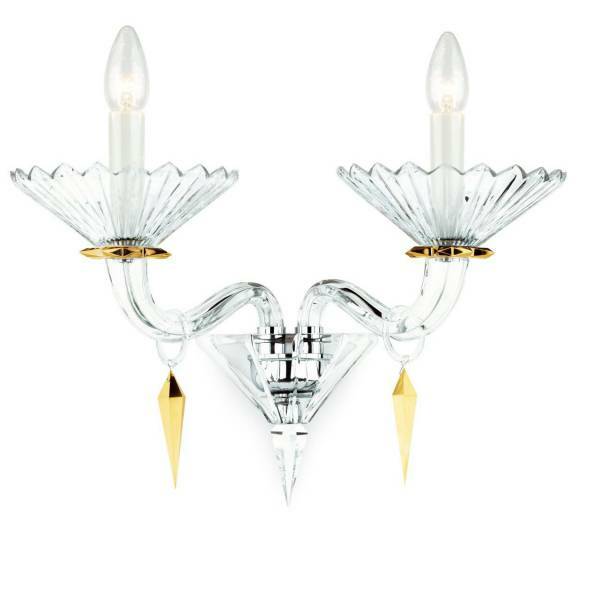 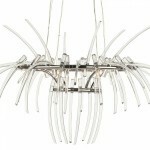 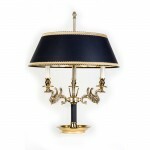 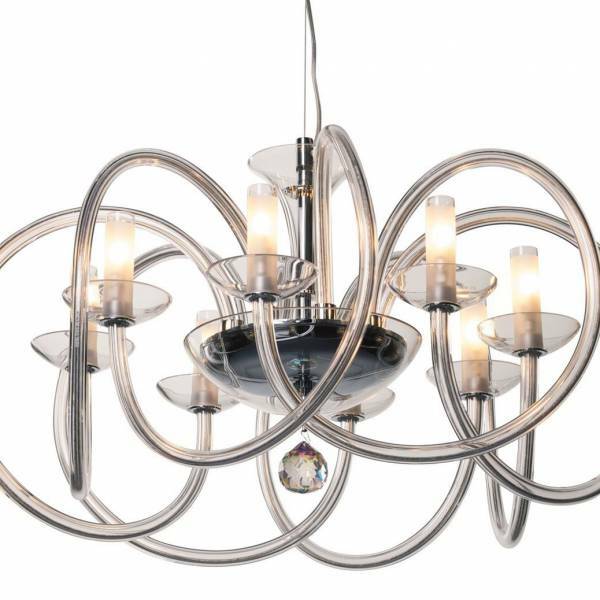 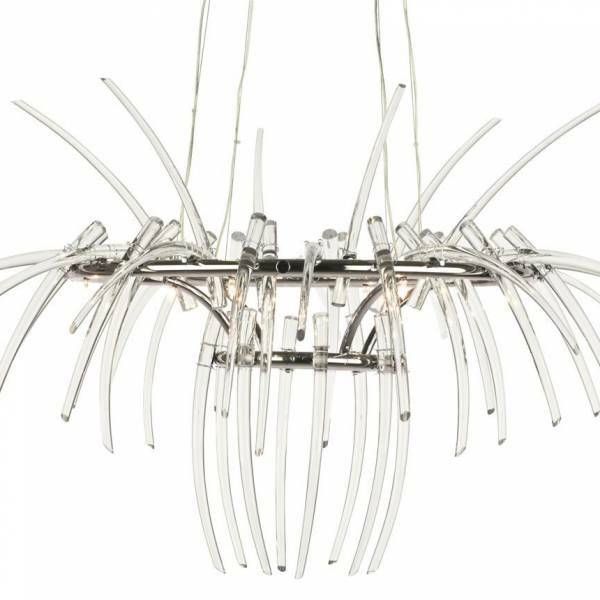 The company is known as a manufacturer of luxury crystal chandeliers, based on a centuries-old tradition of handmade, quality, uniqueness and design. 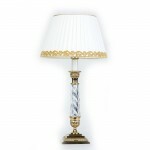 They are famous for references in luxurious hotels around the world. 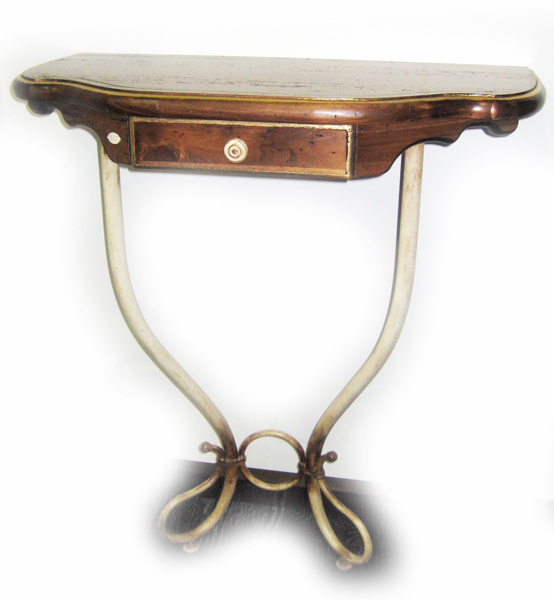 Rustic products can be easily combined with different styles of furniture. 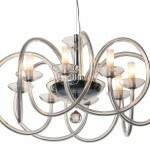 Especially trendy look can be achieved by combining modern with rustic. 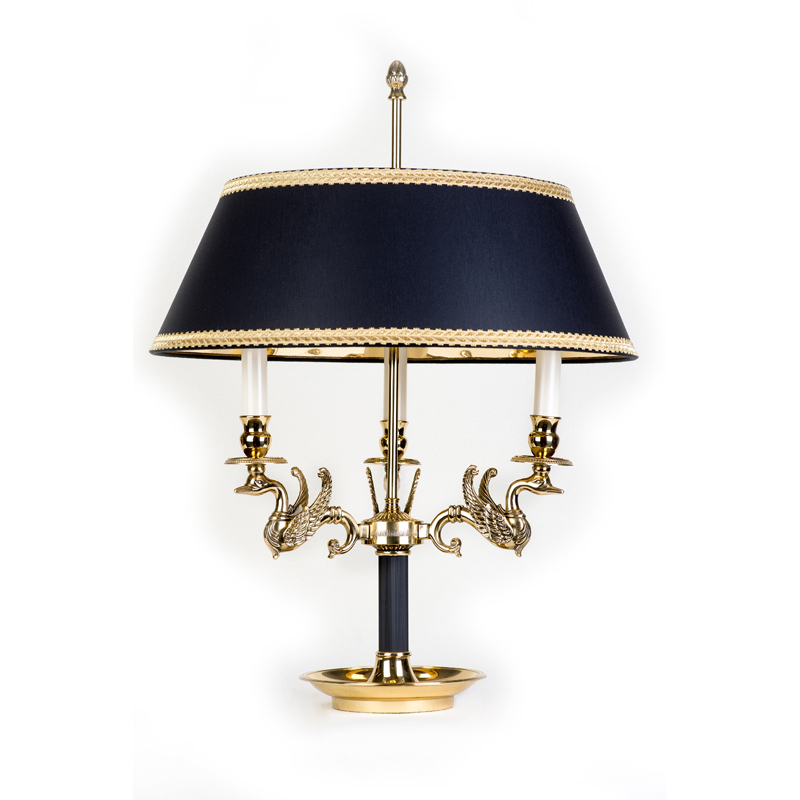 Accessories of Italian manufacturer Fratelli Capanni, which are available at our showroom in Ljubljana, can excellently complete the ambience. 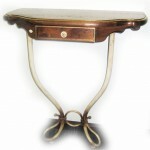 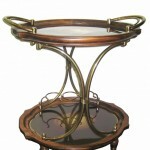 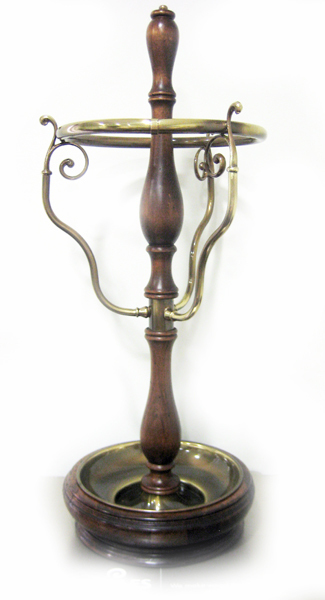 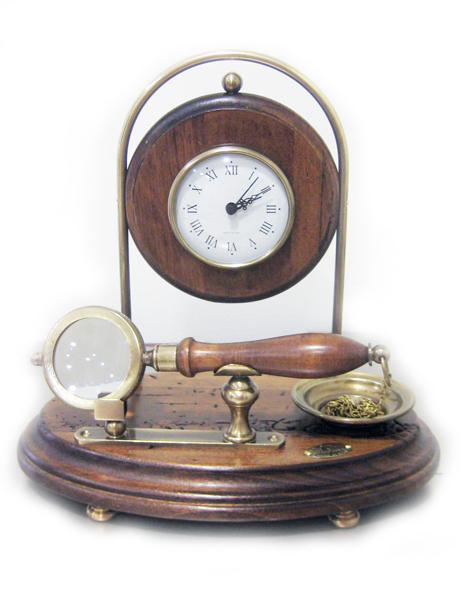 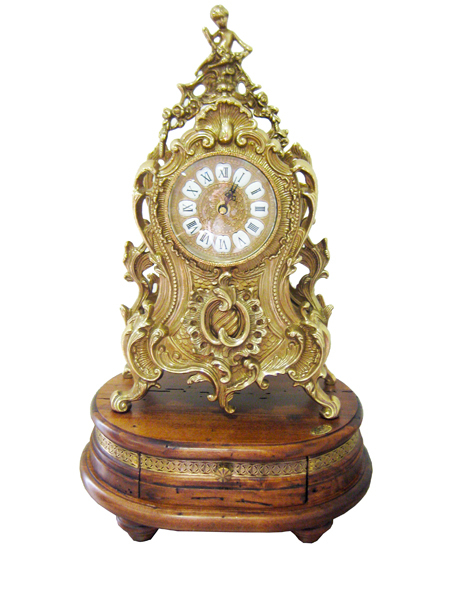 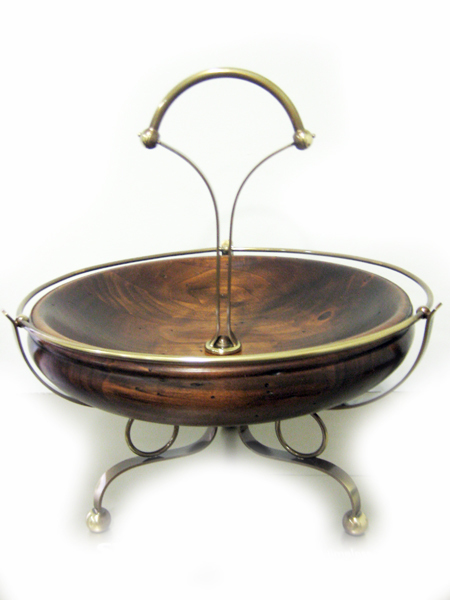 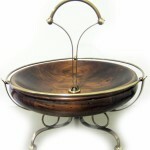 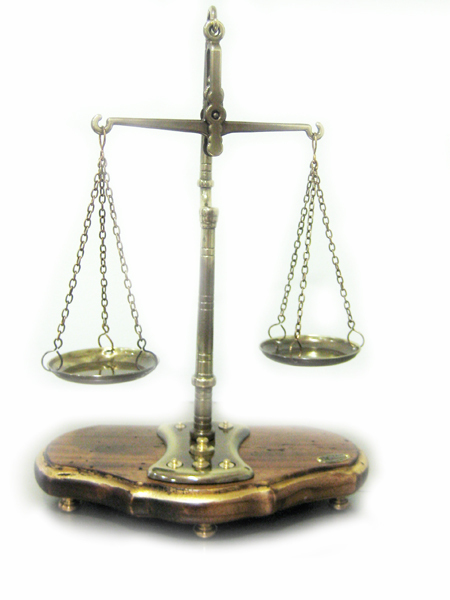 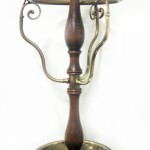 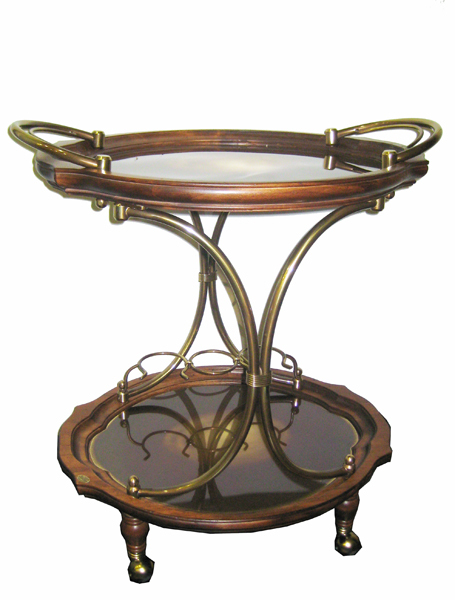 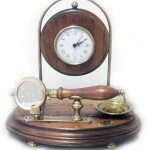 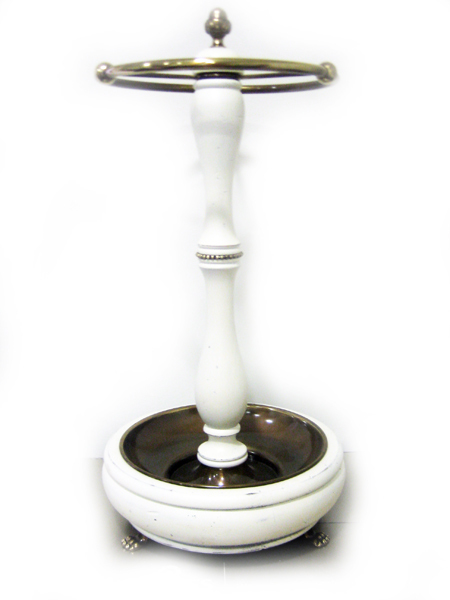 Decorative and functional items are made of wrought iron, artificially aged wood, natural stone and ceramics. 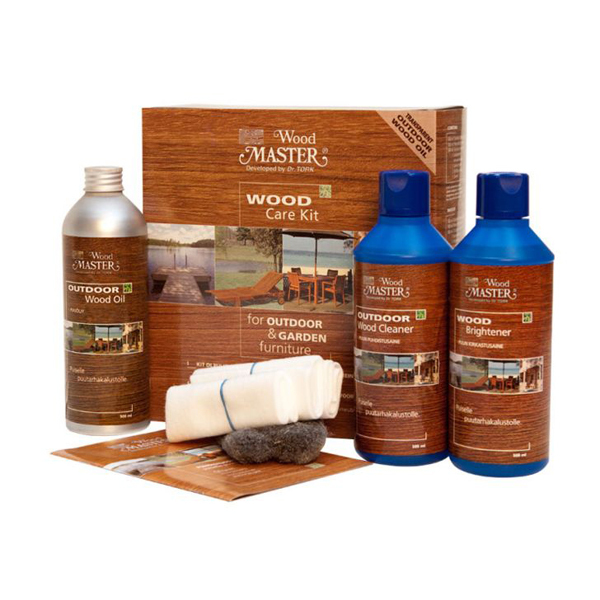 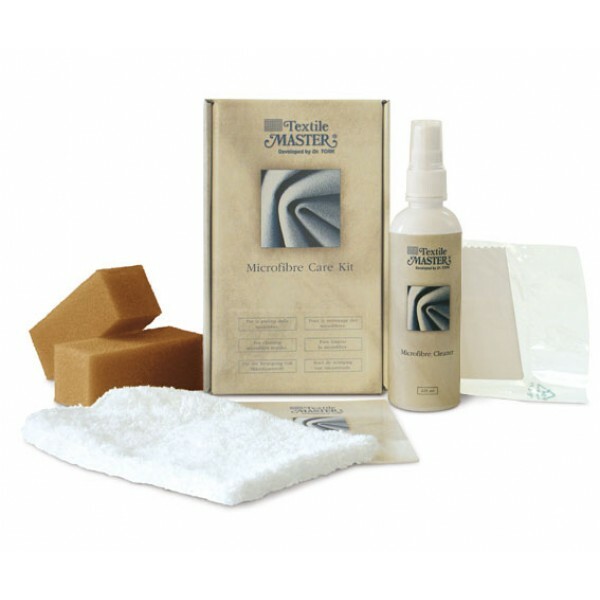 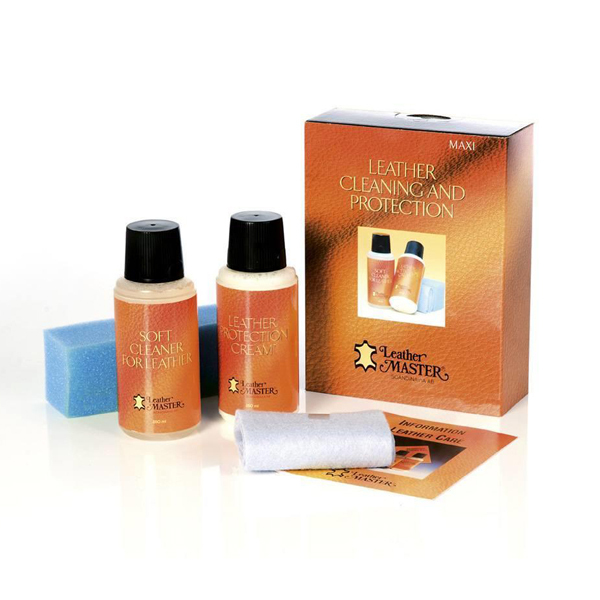 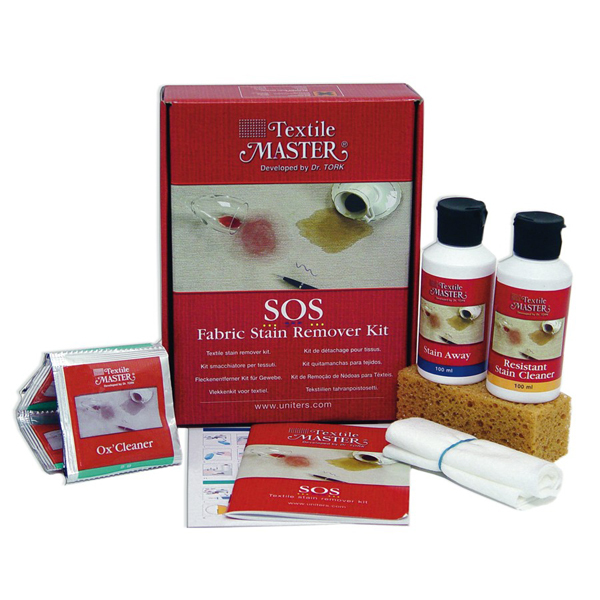 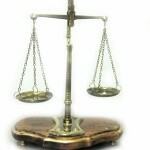 We also offer a variety of sets for cleaning and care of textiles, leather, microfiber and wood. 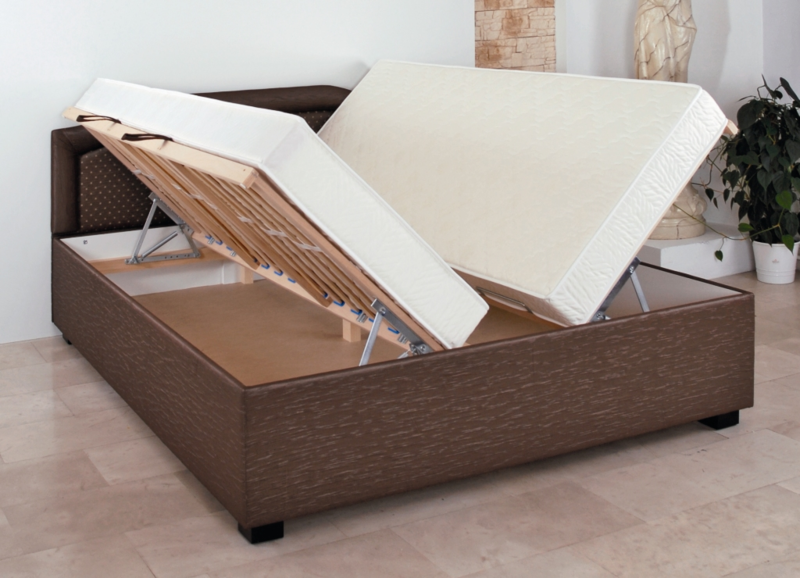 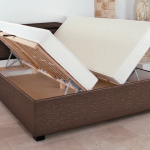 We offer high-quality mattresses and beds of company Bernarda when equipping objects at home and abroad. 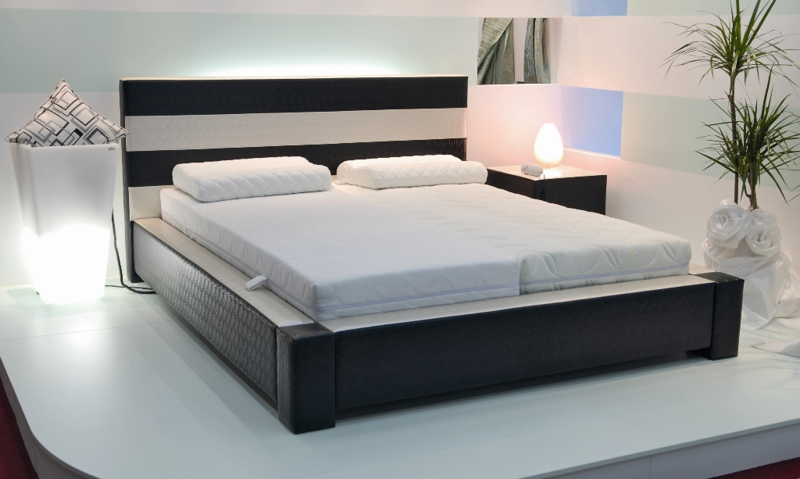 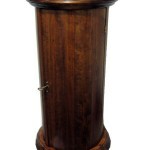 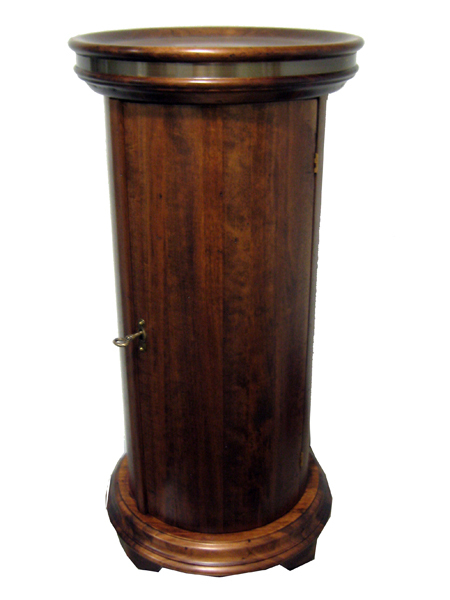 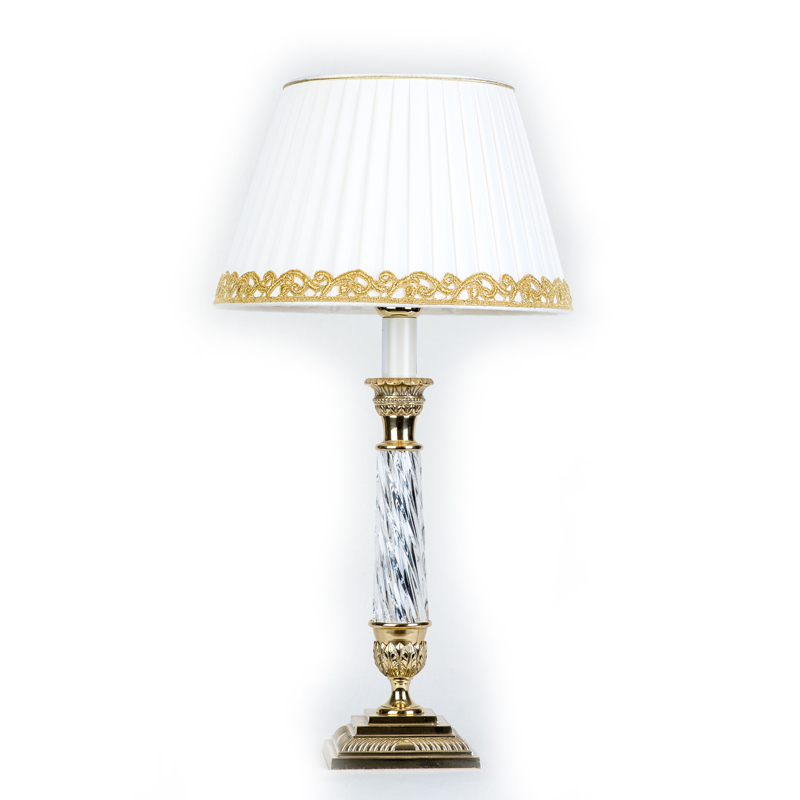 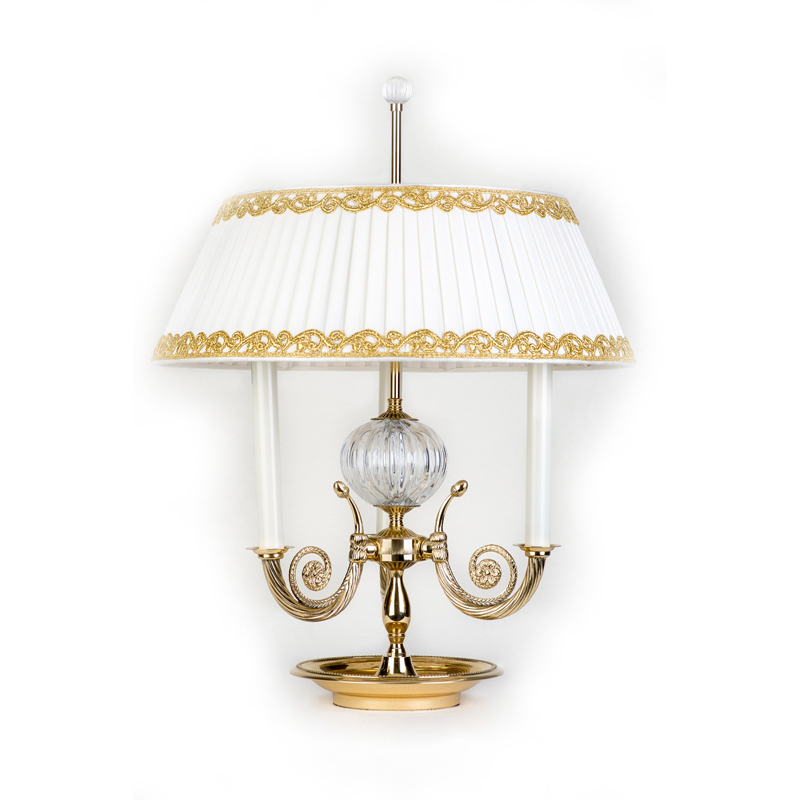 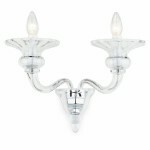 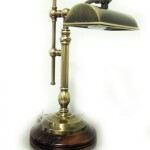 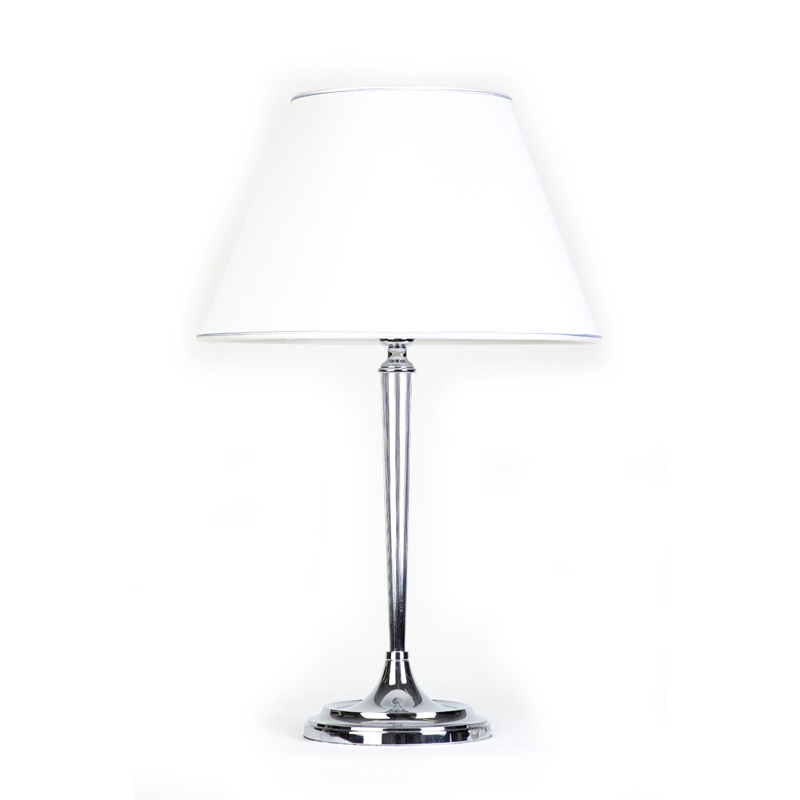 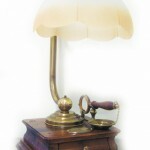 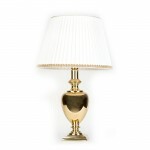 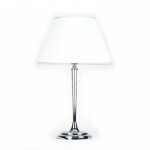 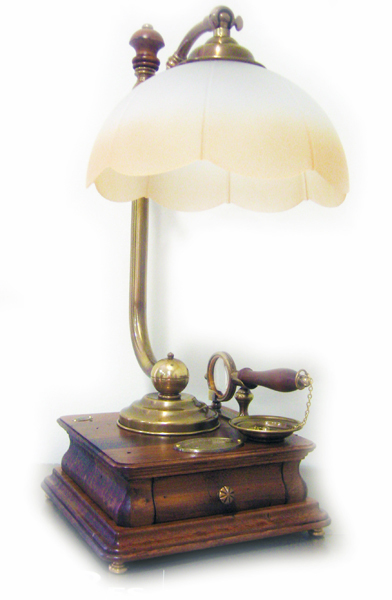 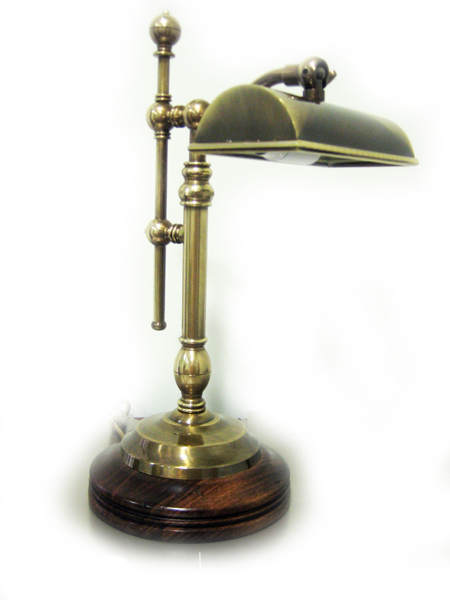 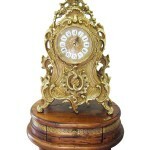 They are suitable both for furnishing of hotels, apartments and villas as well as for home use. 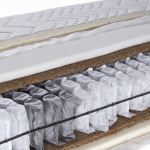 The company has all the appropriate certifications for quality (TÜV Cert-Iso) and environmental friendliness (Oeko-Tex), mattresses are also medically verified. 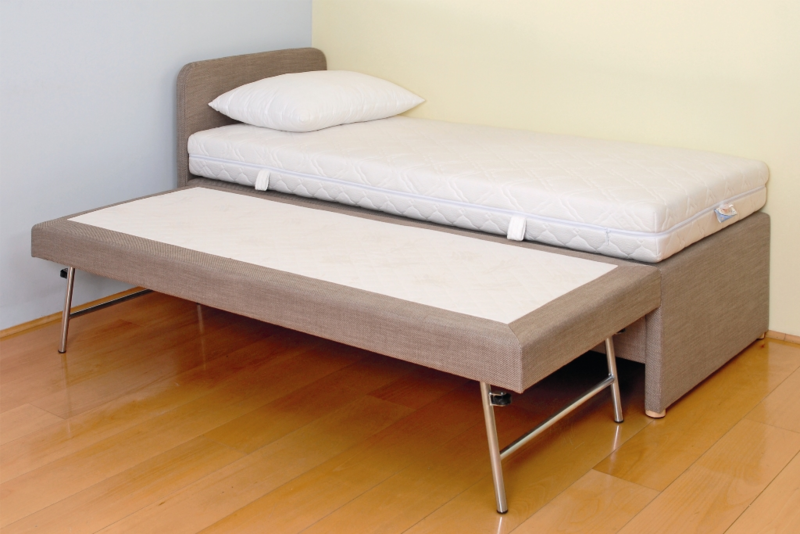 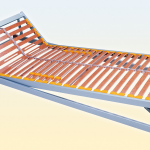 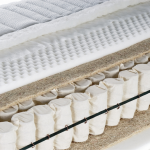 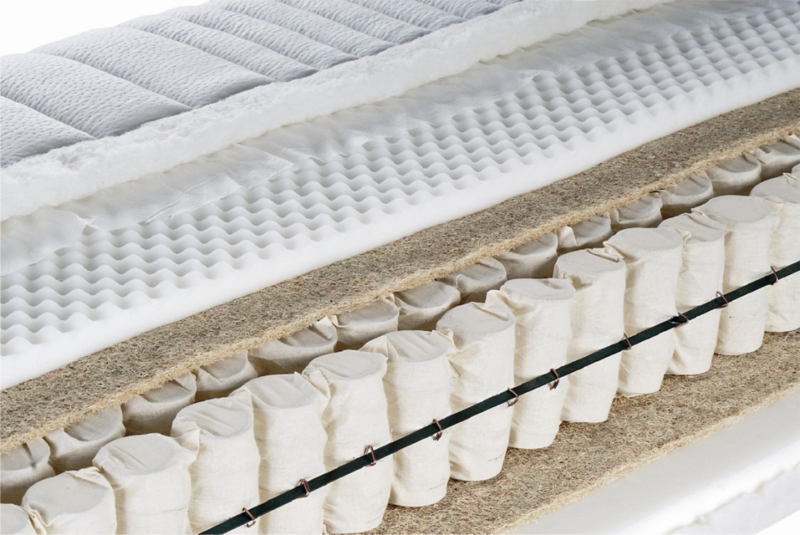 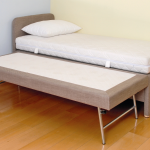 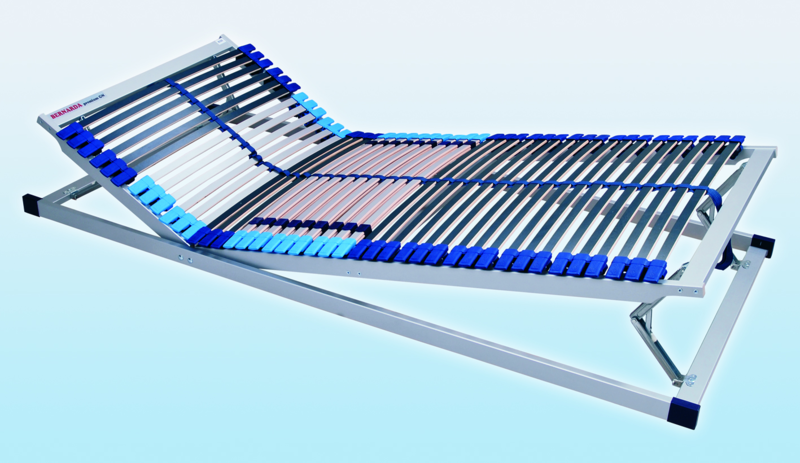 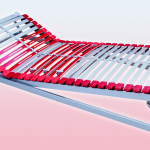 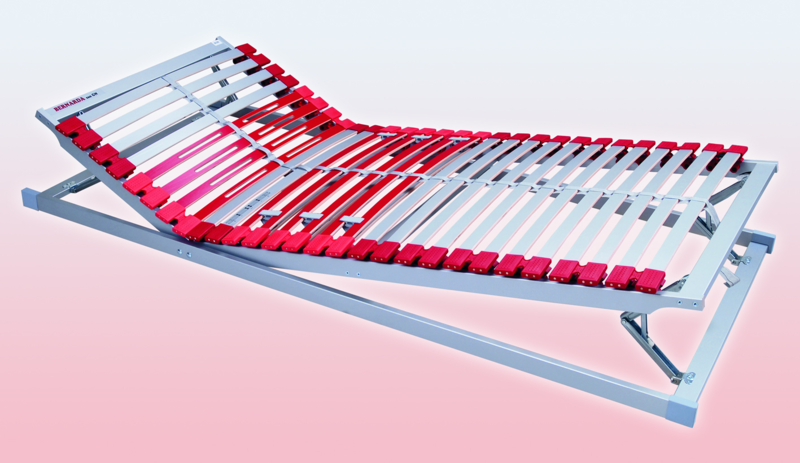 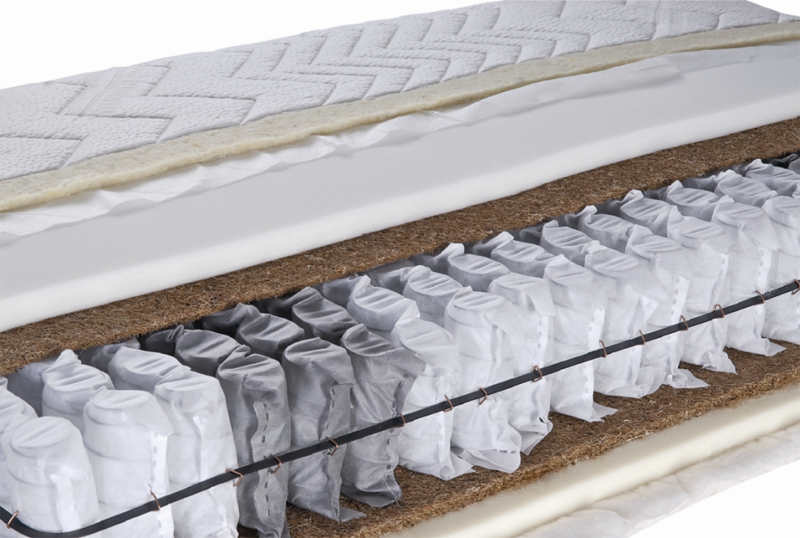 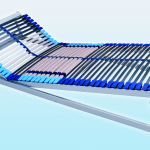 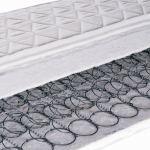 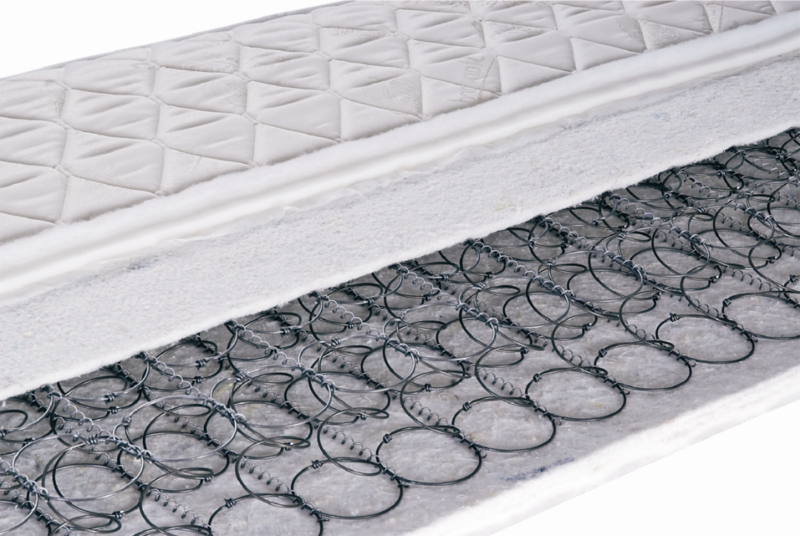 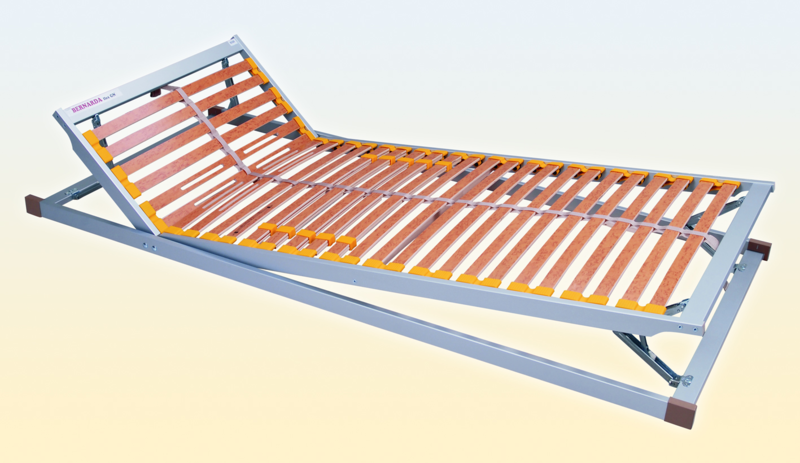 All types of mattresses are available in standard dimensions (width of 80-200 cm and a length of 190-220 cm).